Message me if interested. 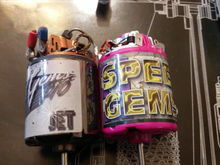 I should have another NIP trinity speedgems motor. The "Jet" is lightly used. 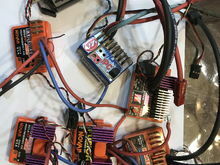 The pink " Onyx" is new never soldered.